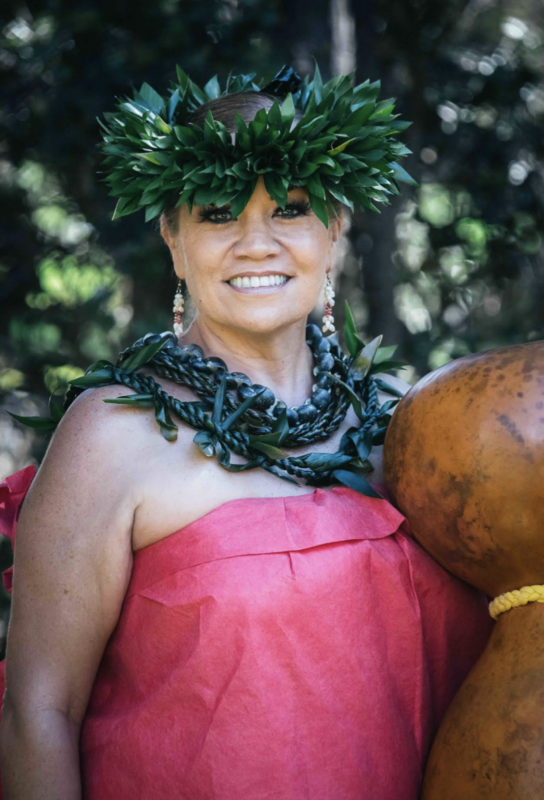 The Volcano Art Center’s (VAC) 2019 Hula Voices series continues on Wednesday, Feb. 6, 2019, with a show featuring Kumu Hula Keala Ching and moderator Desiree Moana Cruz. 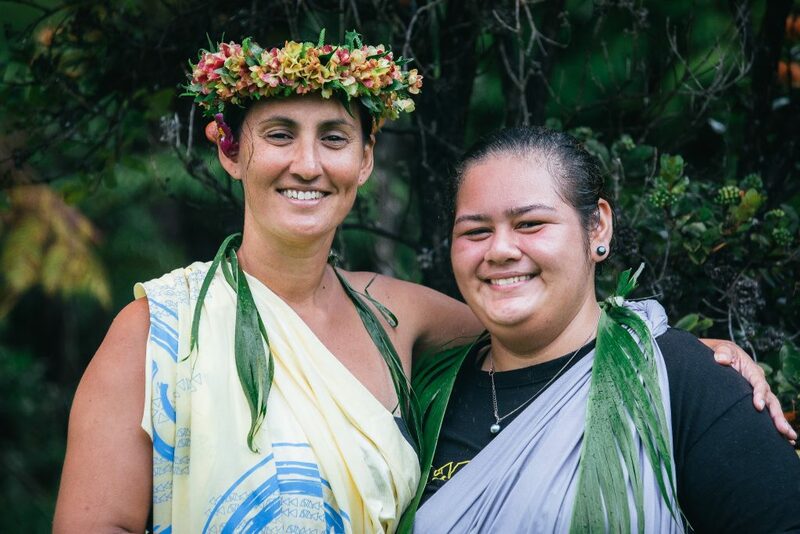 Hula Voices is an oral history project, presenting an engaging, intimate “talk story” session with Hawai‘i Island’s hula practitioners, as they share their hula genealogy, traditions, protocols and experiences. Volcano Art Center on Wednesday, Feb 6, 2019. Courtesy photo. 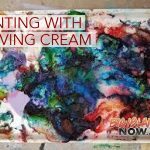 These free, educational offerings occur regularly on the first Wednesday of each month, from 5:30 to 7 p.m. at the Volcano Art Center Gallery in Hawai‘i Volcanoes National Park. Park entrance fees may apply. has spent many years learning and building his knowledge. He received the ‘uniki rites of kumu hula. He is fluent in the Hawaiian language, which he uses as the foundation for teaching all of his students. 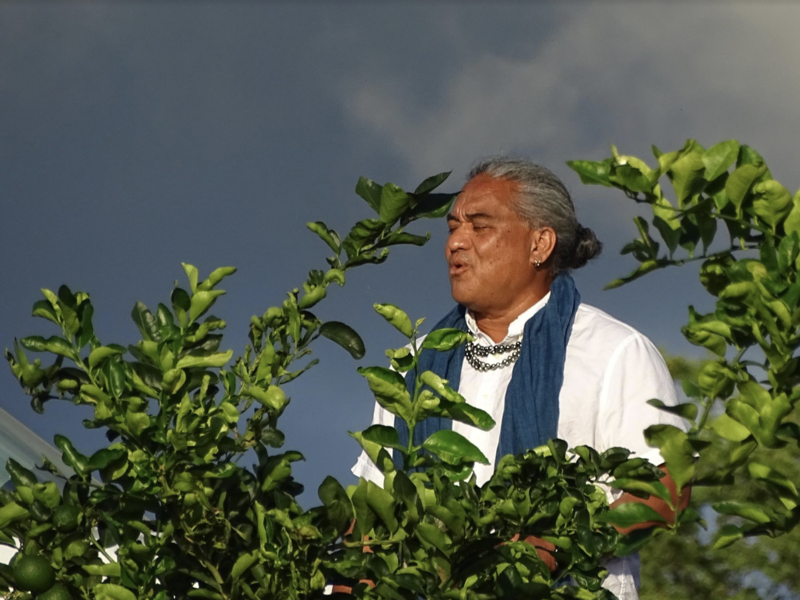 He currently lives in Kailua-Kona, where he is Kumu Hula for Ka Pa Hula Na Wai Iwi Ola. As a composer of chants and mele, he travels the world to share hula. 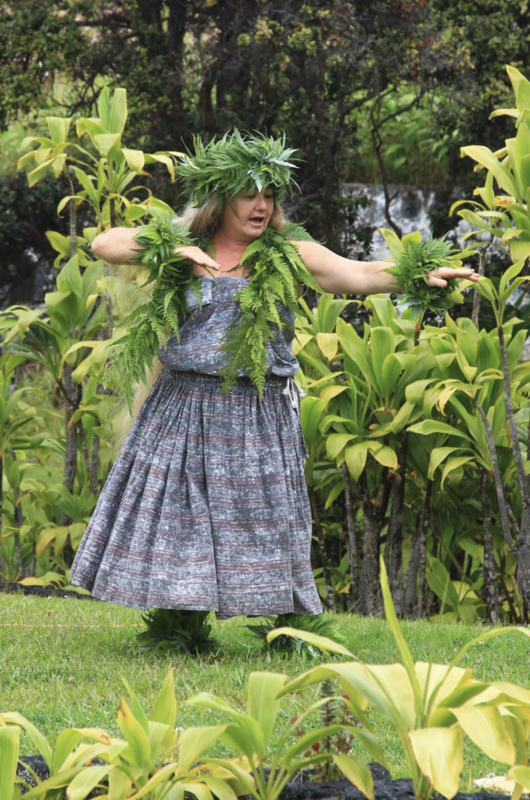 Join VAC in celebrating hula at Kīlauea with Hula Voices. 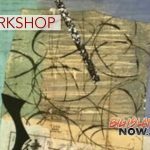 These programs are supported in part by a grant from the Hawaiʻi Tourism Authority, the County of Hawaiʻi Department of Research and Development and individual funding from members of the Volcano Art Center’s ʻohana. through the arts and education. For more information, go online.